 Wire-O Bindings - 190 | Southwest Business Products in your cart. If you want tamper-resistant binding that keeps pages in perfect register, choose wire-o binding. It allows documents to open to a full 360 degrees or lay flat on a desk for hands-free reading. Southwest Business Products offers wire-o in 3:1 and 2:1 pitch, and we will custom cut it to any length for you.